Cash Flow Intuition A project has an initial cost of I, has a required return of R, and pays C annually for Nyears. a. Find C in terms of I and N such that the project has a payback period just equal to its life. b. 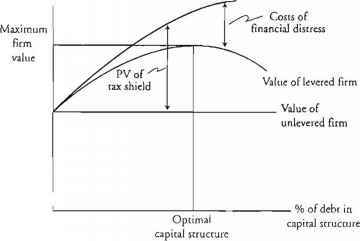 Find C in terms of I, N, and R such that this is a profitable project according to the NPV decision rule.